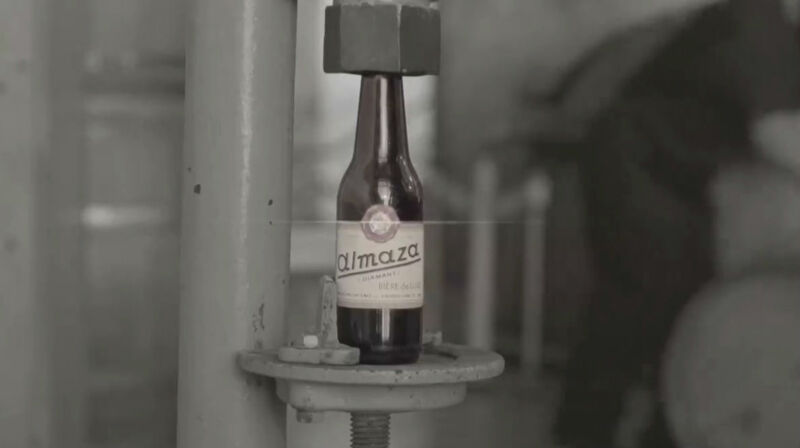 So Almaza Beer kicks off a campaign entitled “Almaza, Lebanon’s Beer” or #‎BeeretLebnen‬ and Beirut Beer hits back at them by reminding them that they are part of Heineken (they didn’t name it though). A lot of people didn’t appreciate the attack against Almaza and started bashing Beirut Beer but I don’t see the problem in it. It’s pure competition and advertising and it’s fun even though Beirut Beer is not as good or as popular as Almaza in Lebanon. Let’s see if Almaza will reply back or not, noting that their marketing campaigns are among the best and their replies to certain events are always epic. I linked to the two videos below as I couldn’t embed them. That’s the creative war that we all love and hope to see more of instead of immersing ourselves in useless politics. Thank you for bringing this article on as the topic is really interesting and most of us is actually looking forward for firebacks. I would like to highlight the fact that it was Beirut Beer who kicked off their campaign before Almaza’s and if I may recall it was the older brother and the youngest brother who ended up with a chess game. However this war between two giants will end in pretty sure it will bring us all happiness.